These buns are typical of the Lazio region, and are found in pasticceria and bars across Rome, as a popular alternative to the typical cornetto. Allegedly, the origins of the name derive from the word ‘marito’. Exact details of the history are hazy but one particular story tells that these pastries were prepared and sold by young women to attract a spouse. Those with the best buns, get all the best huns, so to speak. 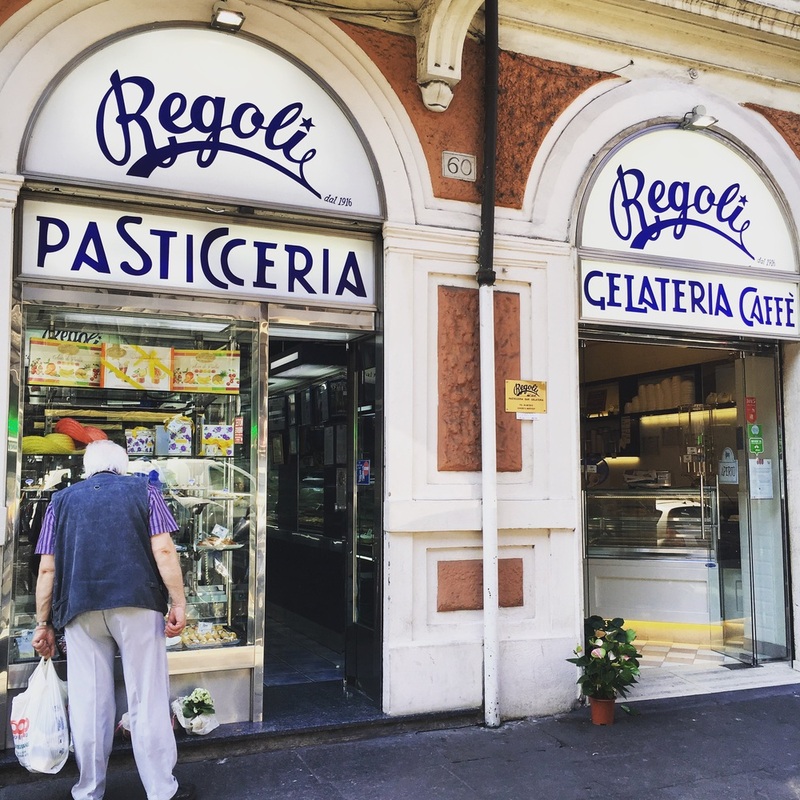 Where to go: These are a common Roman pastry but those at Regoli Pasticceria are renowned. They also recently celebrated their Centenary anniversary, a testament to how good their simple but surprisingly moreish their buns are.